will make the biggest changes. Many thanks for sharing! To paraphrase Matthew Broderick in his role in the movie The Freshman, I think you’re kind of a genius. 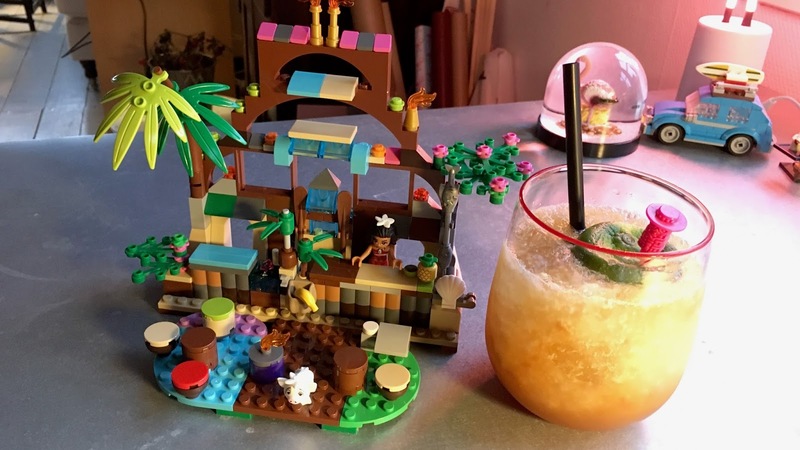 A Lego Tiki Bar with what looks to be an amazing new tiki bar drink, I can only stand back in awe. I’m gonna make this a soon as I can gather all the gredients.